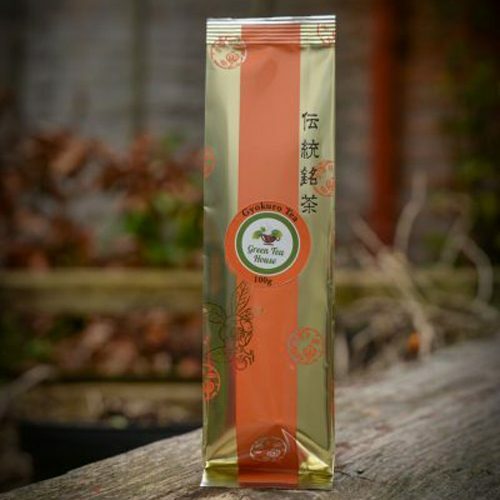 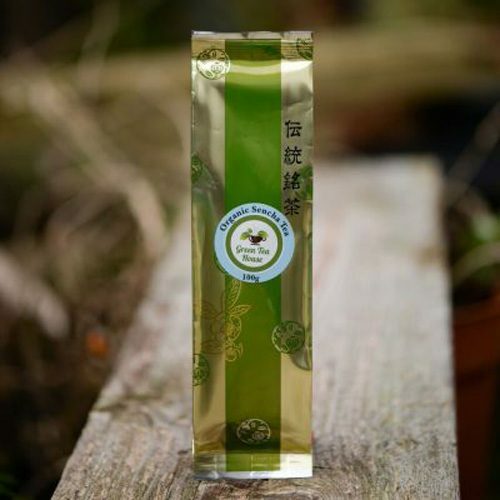 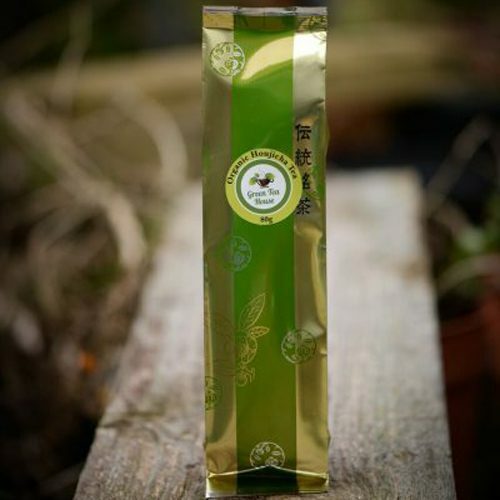 Best value organic Matcha tea from Japan in Ireland. 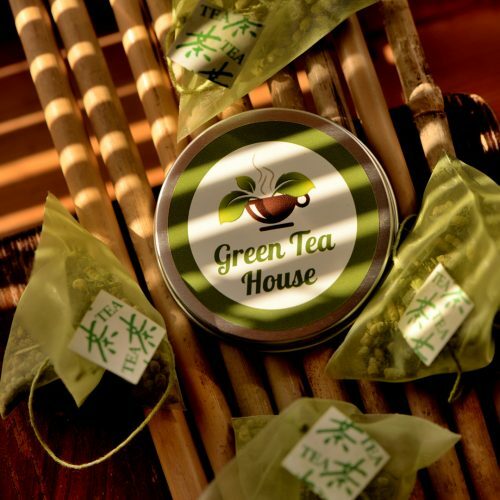 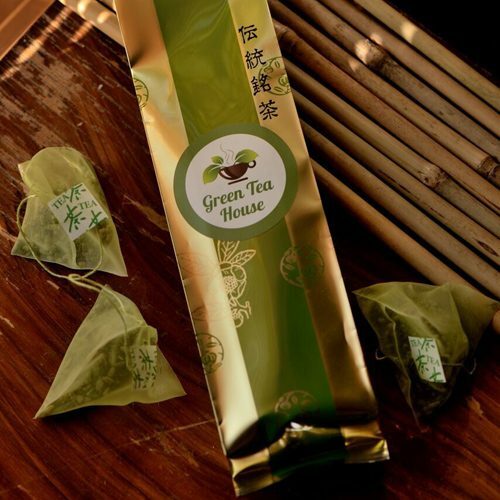 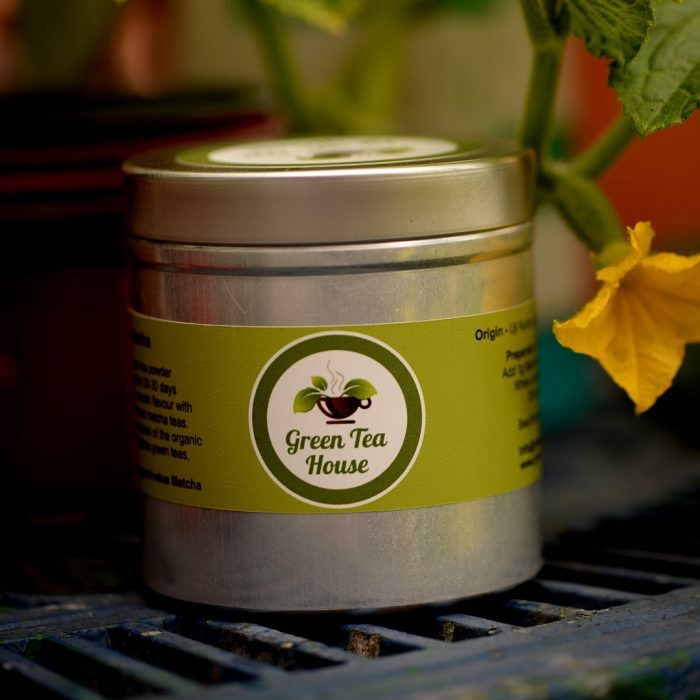 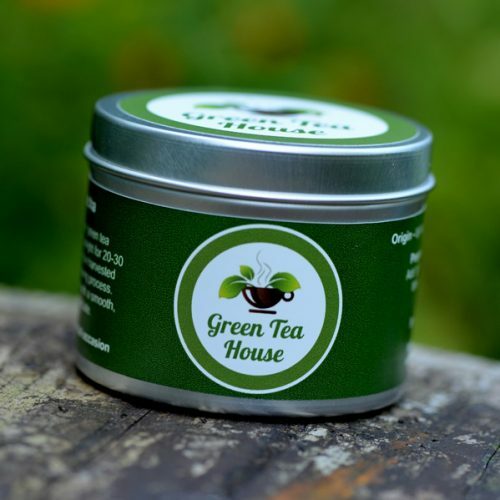 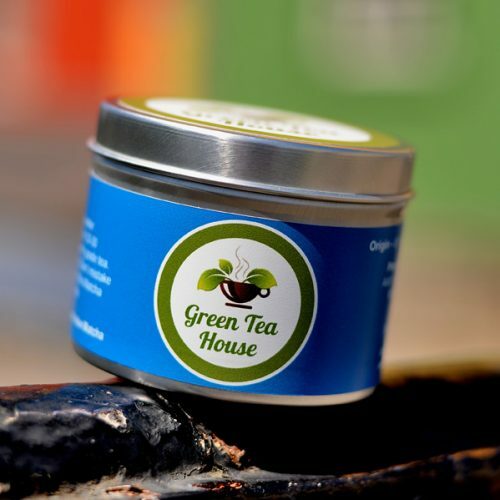 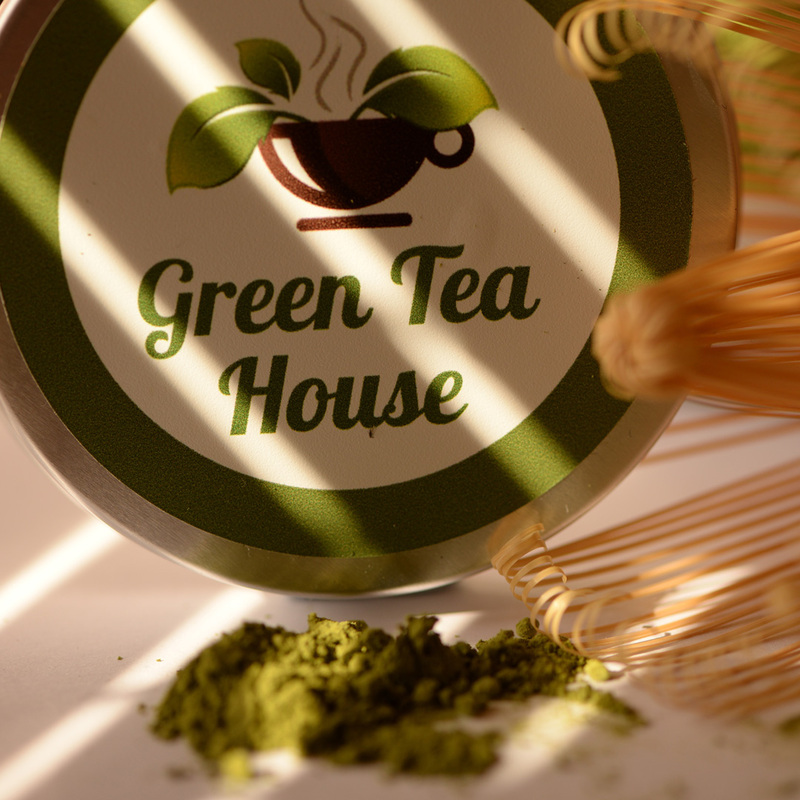 This Matcha tea comes in 100g pouches inside the tin. 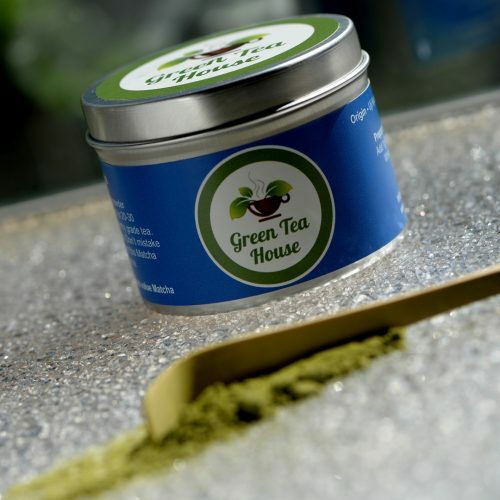 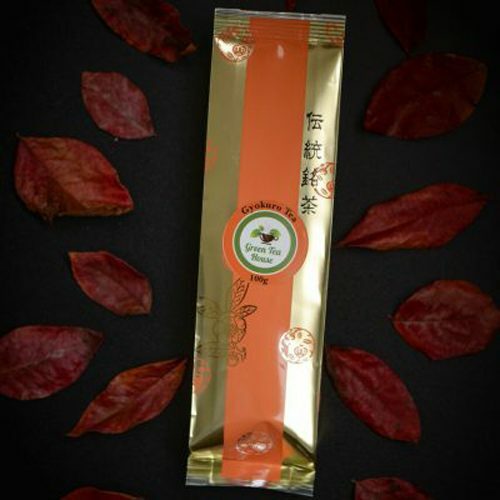 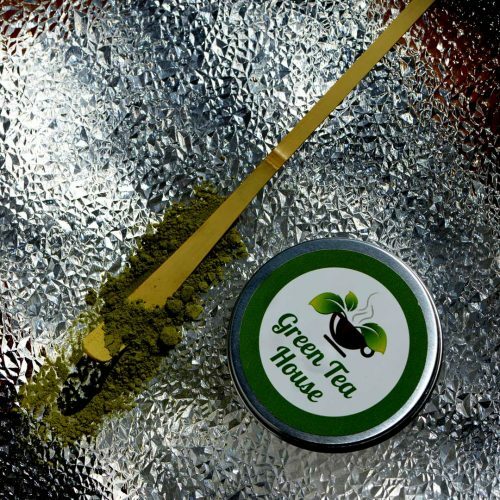 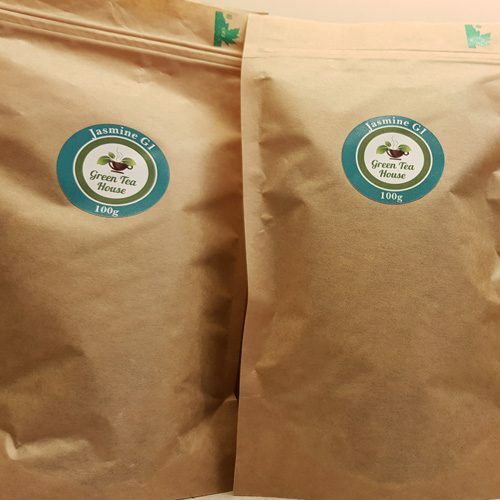 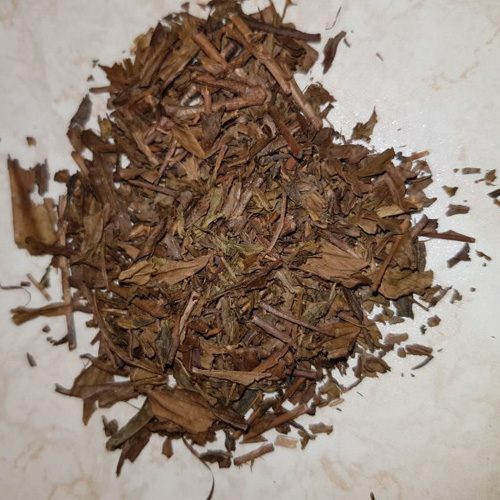 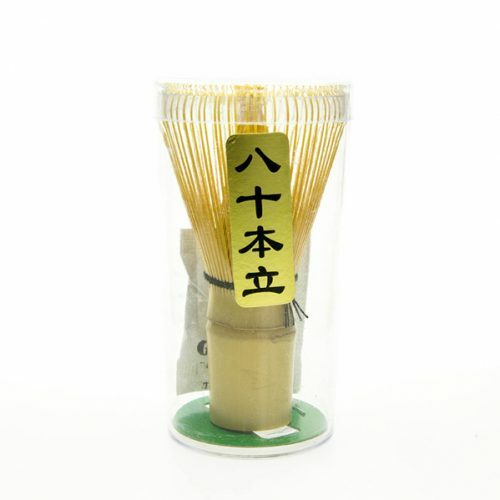 A quality finely milled organic green tea Matcha powder from leaves shaded from direct sunlight for 20-30 days before picking. 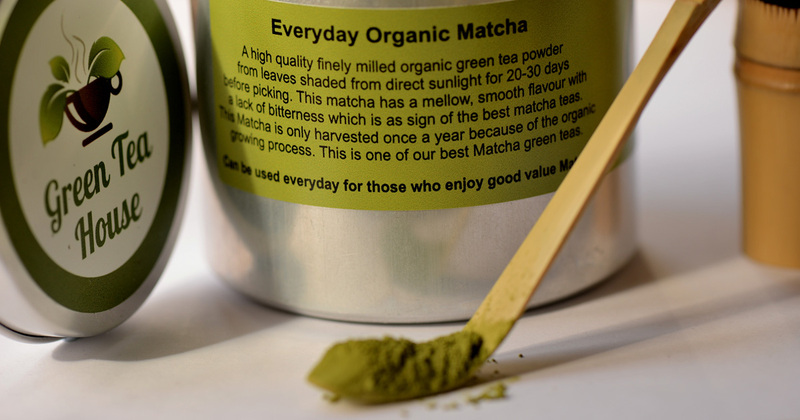 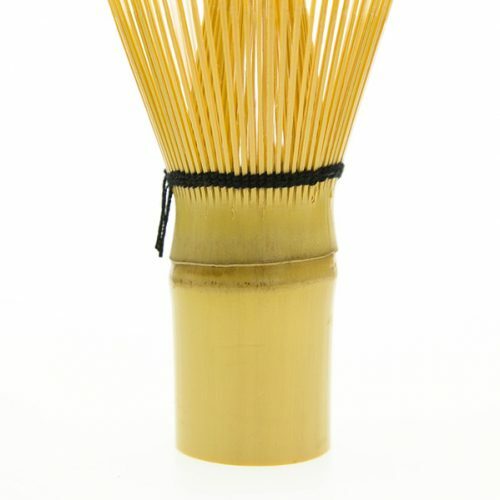 Great for Matcha latte’s or making Matcha ice cream or baked goods like cakes or biscuits.